In the modern recording era getting clients to travel more than an hour is a big ask, but in 1980, not so much. 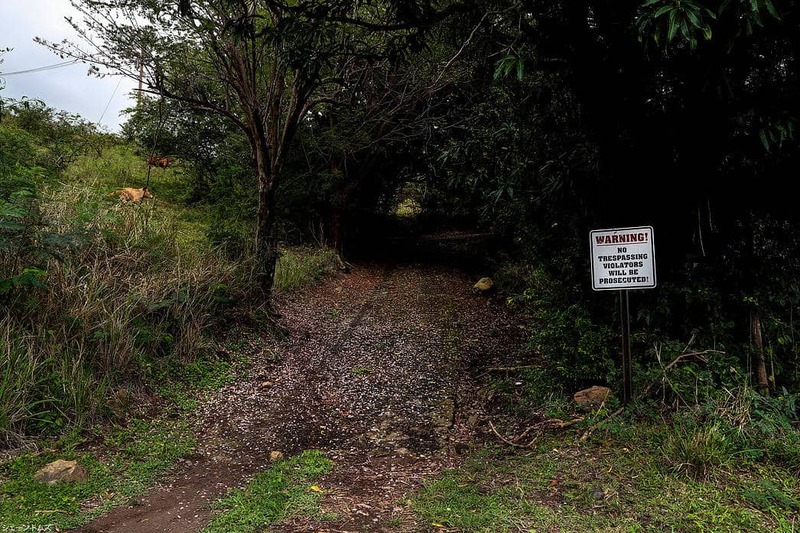 After a trip with his wife, George Martin decided to open up a secret studio in the rural, nonmodernized, secluded island of Montserrat. 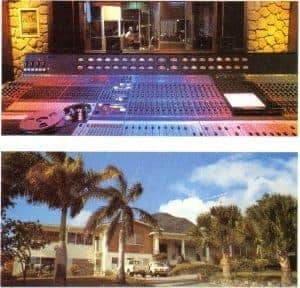 Recording artist flocked to the island to not only record in one of the most sophisticated studios in the world at the time but also to enjoy the peace and tranquility the island offered. Most of us could only dream of getting the chance to take a trip to an exotic island with the sole reason of creating the best art possible. 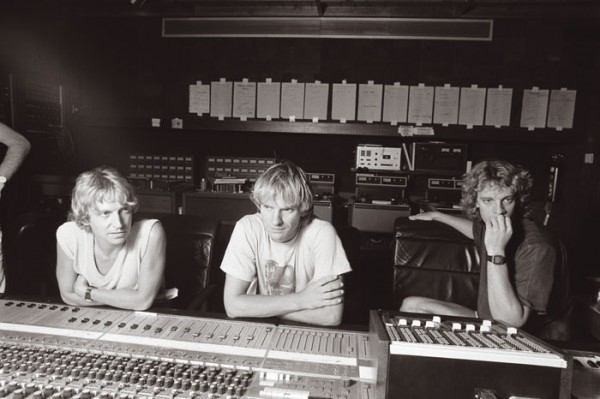 For over ten years Air Studios hosted artists such as Dire Straits, The Police, Paul McCartney, Elton John, Duran Duran, The Rolling Stones, Lou Reed, Black Sabbath, and Eric Clapton, just to name a few. 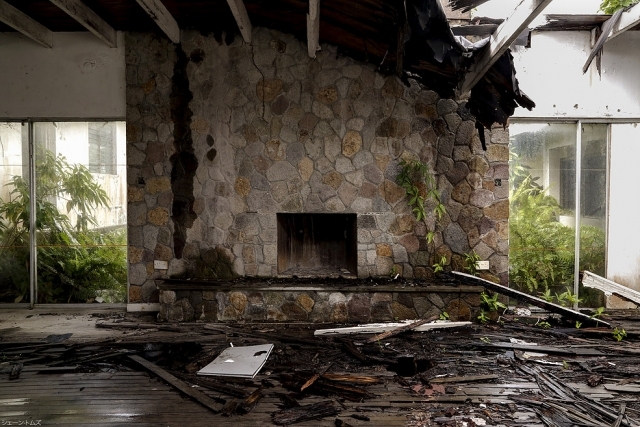 In 1989 disaster hit the island when Hurricane Hugo destroyed over 90% of the island’s buildings. This included Air Studios, and it was shut down, liquidated and boarded up. 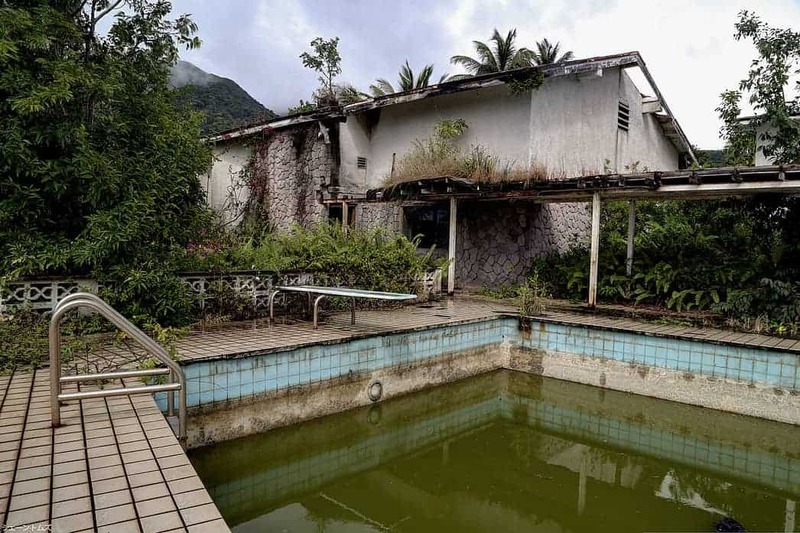 In 1995, disaster struck the island again when the Soufrière Hills volcano erupted and left only a small piece of the northern tip of the island habitable. 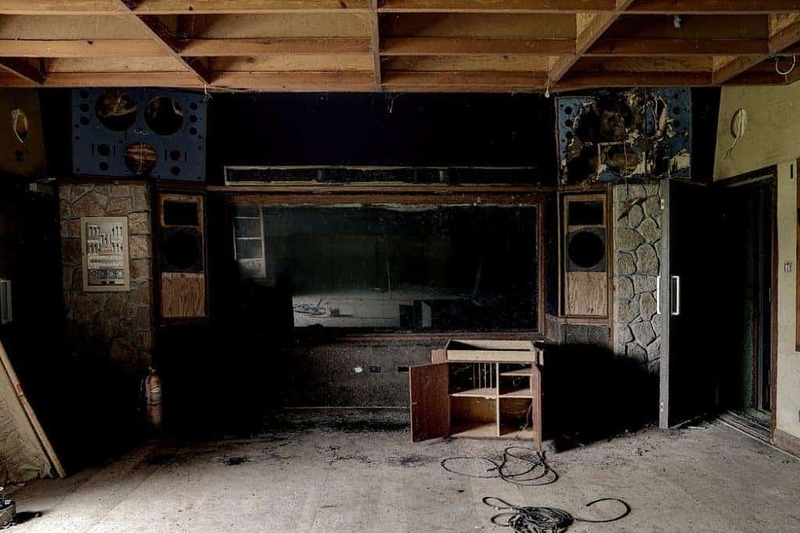 Most of the information I could find about the studio on the internet is from people sneaking in while it was already in a dilapidated state. 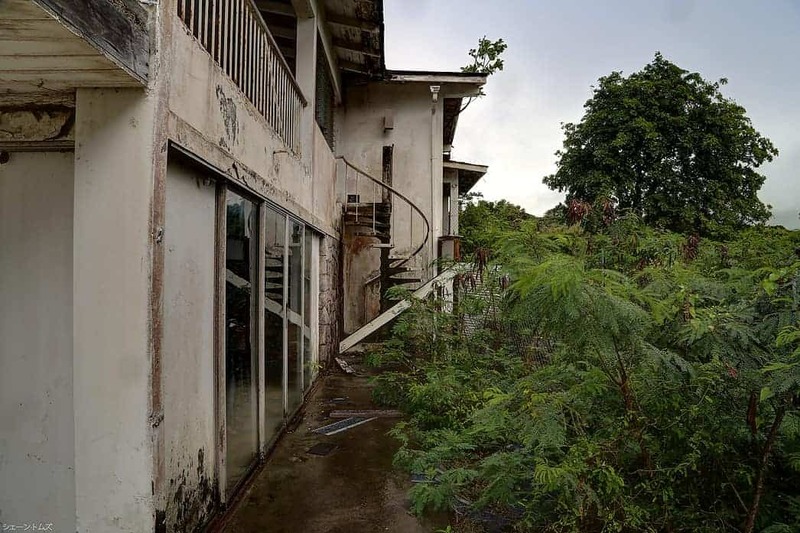 Shane is an urban exploration photographer from Australia who visited the island of Montserrat last year. He was kind enough to let me use his pictures. You can visit Shane’s website here. After the hurricane, there were discussions of turning what was left of the studio into a museum, but it never materialized. 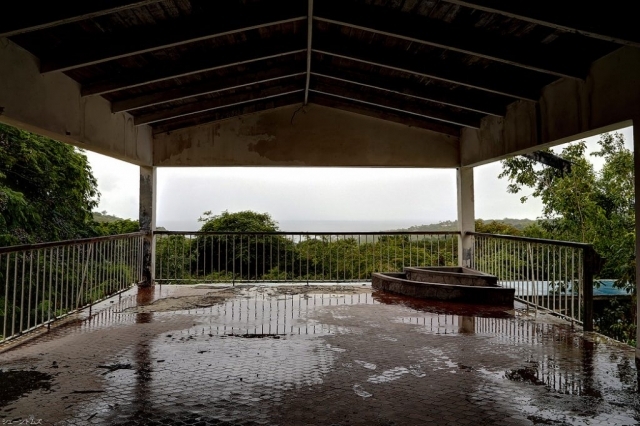 Air Studios still sits at the edge of the exclusion zone, almost symbolic of a better time for not only the island of Montserrat but the music industry. 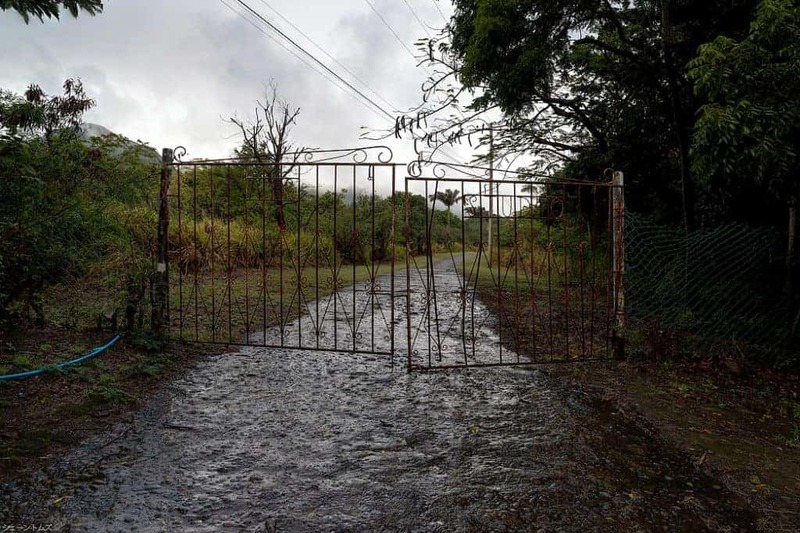 Million dollar budgets and tropical recording gateways are a thing of the past. On the bright side, you can take a laptop and an interface or midi controller on vacation and experience a similar feeling. Next PostWhat are the different types of compressors?